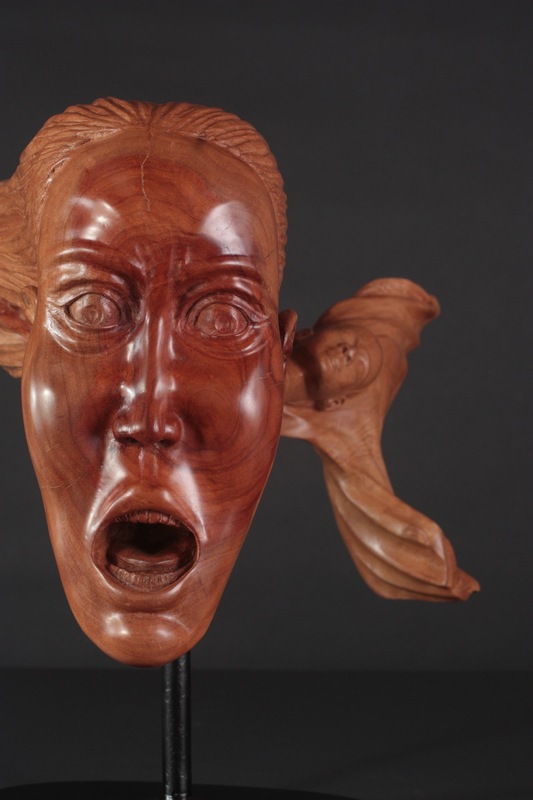 The Cry of Liberty is Marika’s newest sculpture. 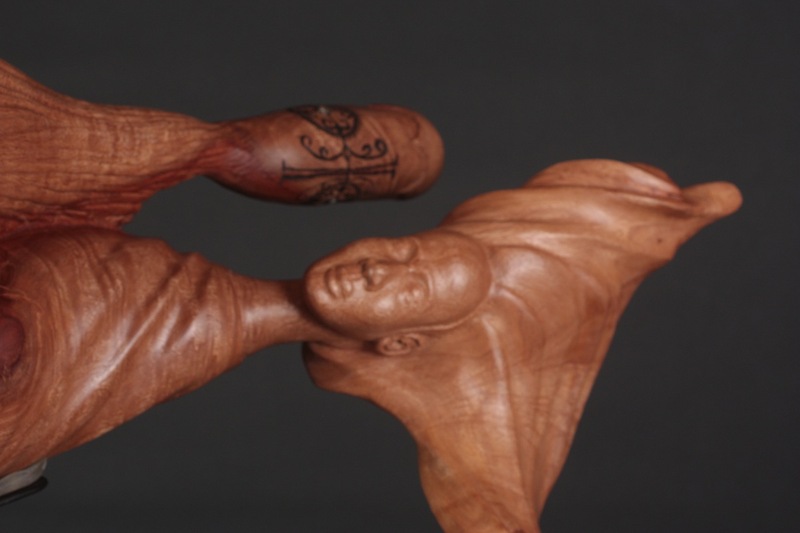 She began the sandalwood sculpture in Haiti many years ago and worked on it from time-to-time in a deliberate manner. The cry is against the slaveries that we and others impose on us. Bob Phillips and Texas Country Reporter featured the sculpture in the segment Marika Bordes: The Carousel of Life. The sculpture did take the trip to the 16th Annual Texas Country Reporter Festival in Waxahachie, TX. The sculpture is currently on exhibit at Gallery Nord until January 12, 2012. 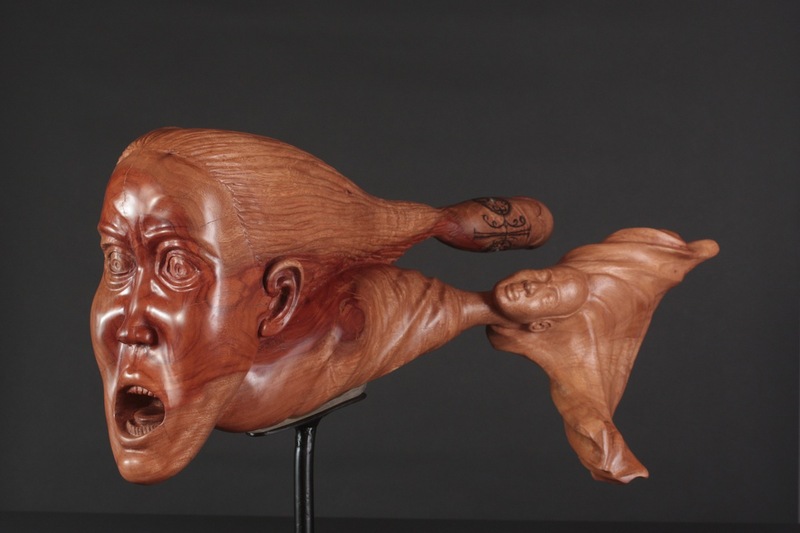 This entry was posted in Fine arts, Sculpture, Sculpture Exhibition, Texas Country Reporter, Wood sculpture and tagged Bob Phillips, Bob Phillips Productions, Gallery Nord, marika bordes, sculpture exhibition, Wood sculpture. Bookmark the permalink.